Lettering Delights has a great holiday deal and a whole bunch of new SVG files! Use coupon code HolidayDelight to save 30% on purchases of $15 or more. Plus check out some of the great new sets they've just introduced! 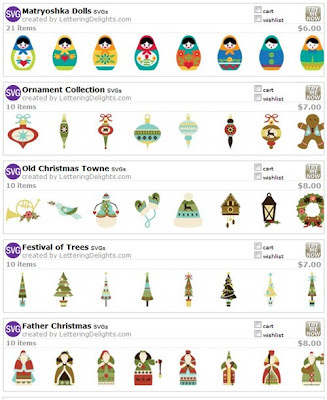 There's tons of new Christmas images including snowflakes, trees, ornaments and so much more. Just click on the image below to see the whole collection. And make sure you check out pages 2 and 3 to see the cards, envelopes and boxes they've introduced as well! 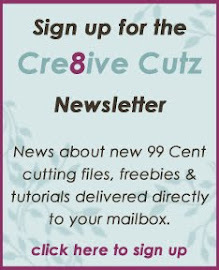 Fabulous News about Make the Cut!